Hi friends! 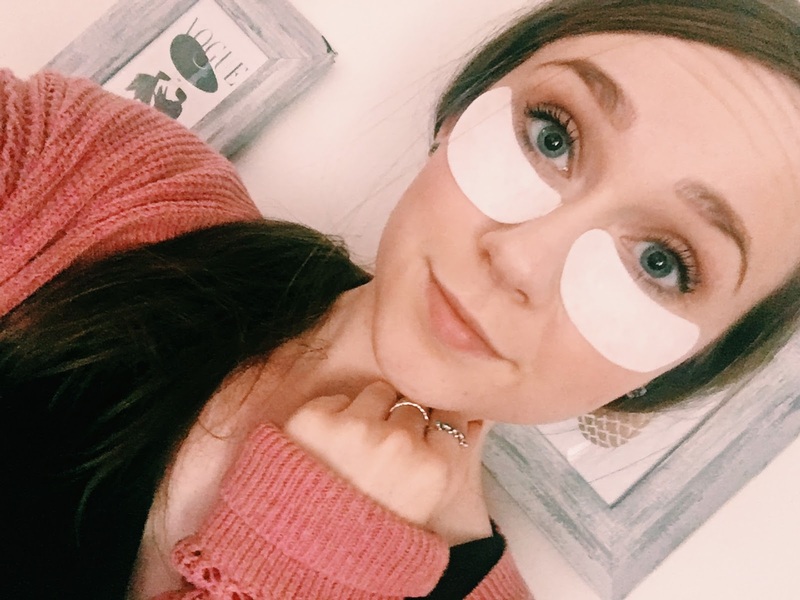 How many of you struggle with dark under eye circles? I know I do! For as long as I can remember, I have had these dark, annoying circles under my eyes. I have very fair skin, and I feel like that just makes them THAT much more noticeable. I was excited to have the chance to try out these Oxygen Eye Masks from VII code. I opened the box and took the eye masks out of the package. The back had a plastic covering so that the gel didn't get everywhere. I peeled the covering off and stuck the mask under my eye. It felt so funny at first, but it quickly started to feel SO nice on my eyes. It was a really nice cooling sensation. 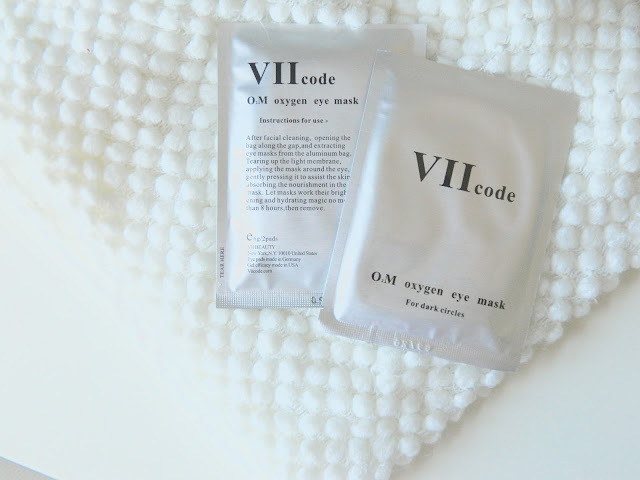 The VII Code Eye Mask is an 8-hour overnight treatment, which is different from your typical sheet mask. I love the gel like material, because it feels amazing under the eyes. It almost reminds me of having cucumbers on your eyes, but you can easily move around and the masks don't fall off! The mask is applied two or three times a week, but the box contains multiple sets of masks. 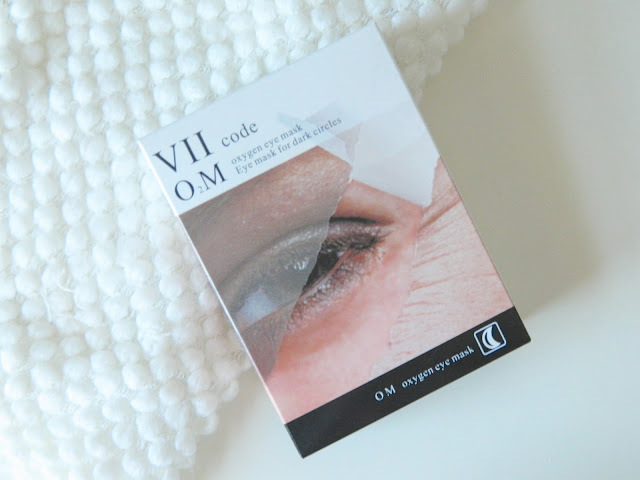 I was definitely skeptical at first, since nothing has ever seemed to work for my dark circles. Even though I apply an eye cream twice a day, my dark circles still seem to peek through. 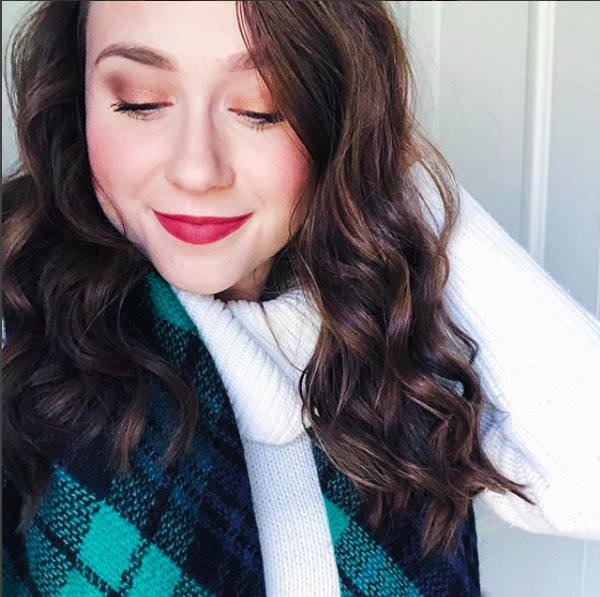 I've tried multiple products that claim to get rid of dark circles, and nothing has seemed to work well. That's why I was so surprised when I started to notice a slight difference in my dark circles! The difference was not dramatic, but I plan on doing more treatments so that my dark circles will hopefully disappear as much as possible. Another thing I love about these masks is that they feel so luxurious. I can't even explain the calming, cooling feeling that these masks provide. They even smell like a spa to me! 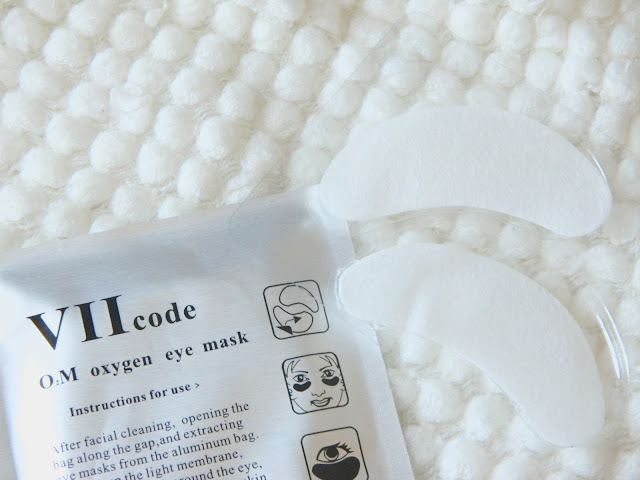 Have you guys tried out these eye masks? Let me know what you think! *I was sent this product free for review. This is very interesting, the way you describe it. It looks pretty good.